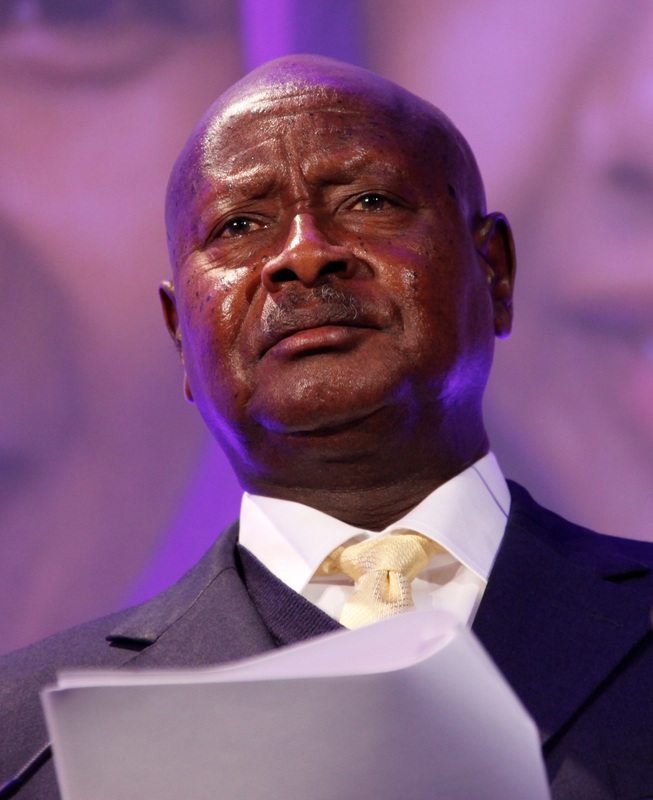 President Yoweri Museveni has finally signed the Anti-Gay Bill at State House Entebbe Uganda today shrugging off international pressure . The law makes it a crime not to report gay people. It criminalises the “promotion” and even the mere “recognition” of homosexual relations “through or with the support of any government entity in Uganda or any other non-governmental organisation inside or outside the country”. Last month, Museveni said he wouldn’t sign the bill, describing homosexuals as “sick” people who needed help, not imprisonment.